How to make a fabric banner with dye sublimation printing? 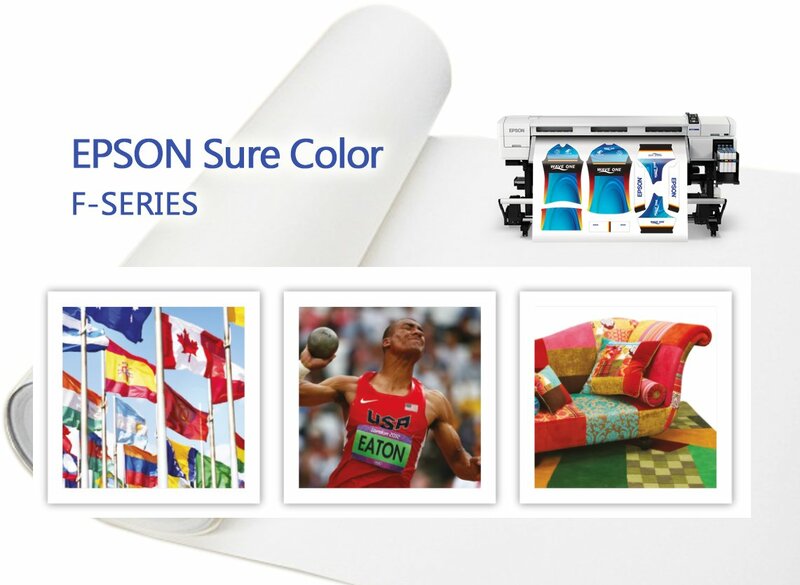 Dye sublimation printing banner is one of my favorite advertising graphics to sell. 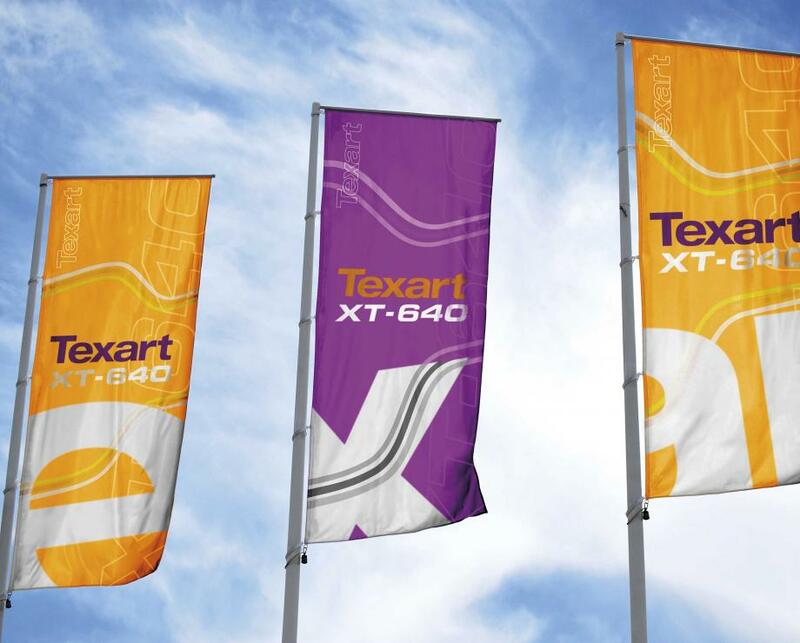 It is very elegant compared to vinyl banners, so much so that they have seized the high-end fairs as the flag of choice, at least for companies that do not want to appear cheap. So, now that you know how to make one, you may be asking yourself "how does this process work?" First, you must use a fabric that has polymers. What are polymers? 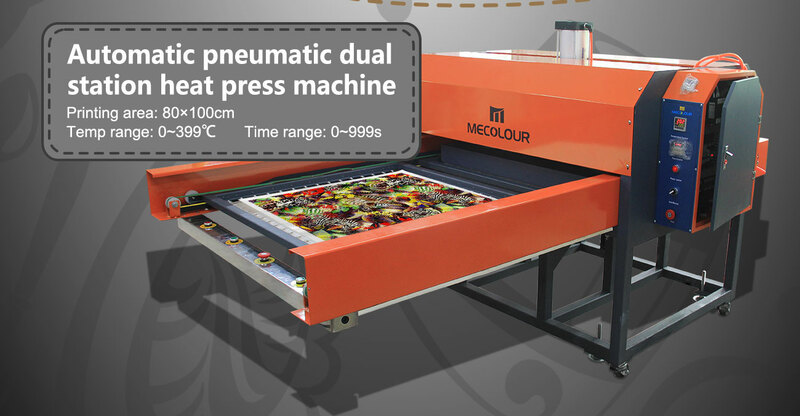 I do not know, but the fabric has to have them, and I know polyester and nylon have them, so that's what we use for the sublimation press. Then, you need dye. The four colors used are cyan, magenta, yellow and gray (or gray if you are British). Using an inkjet printer below the handy-dandy dye, simply buy cartridges of these four ink colors. Almost. There are two most important ingredients when you learn production using heat and pressure. Here is the complete process. First, press your image (or the image of your pr-approved graphic designer) on special paper that comes in large rolls, usually 60 "or 120" wide and very long. Then, check the paper with a polyester cloth of an equivalent width and pass it through thermal rollers that take care of the ingredients of heat and pressure. The dye becomes gaseous with the heat and the pressure combines the dye with the fabric, literally fusing the color with the fabric in a continuous tone. You can end up folding, creating pockets for the banner to slide, or just a hot knife that cuts the excess fabric so you can finish it or not, depending on what you want for a finished product. Now you know how we do it! There are many uses for polyester fabric screens, so many types of materials have been created from polyester. Most people think of dad's old club suit from the 70s when they think of polyester, but it's not the same fabric as 40 years ago. Well, it's the same, they just discovered how to make it look like pure nylon, cotton, spandex or silk, to name a few. They still have the point, but they will not recognize it unless they print some of the flashy patterns of the 70s on it. Actually, it is one of the best color support fabrics available for a printer, since it is denser than some of the other fabrics, which tends to lose some color clarity due to the lightness and lightness of the material. ¿Cómo distinguir el papel de transferencia de sublimación de tinta? 45gsm Super Fast Dry Transfer Printing Paper Roll Size Wholesale 24" 36" 44" 63" 64"